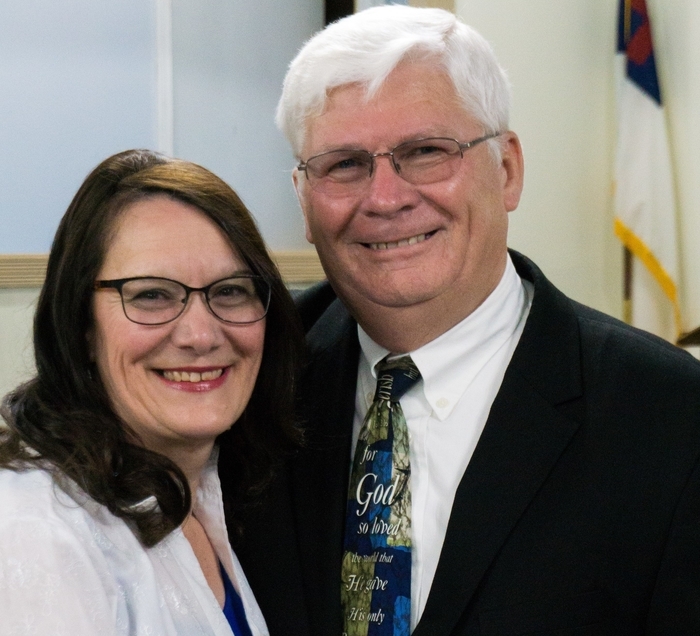 My wife and I have been in the ministry for over 32 years. 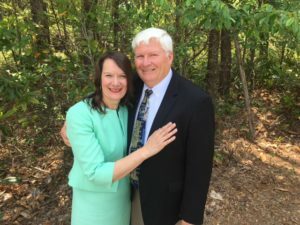 We started out as missionaries in 1986 to the Philippines and in 1997 to Mexico. We started Independent Baptist churches, a Bible Institute and several other ministries. After seeing the need for ministry supplies in poverty stricken areas of the world the Lord led us to start Directline Ministry in 1999. The ministry was started in Coolville, Ohio. We have a board of director who is mostly made up of pastors. The early years were primarily focused on providing supplies to over 200 Baptist churches, orphanages, and Christian schools in Mexico. A 40x80ft warehouse was constructed next to our house where the supplies were stored. The ministry continued to grow over the years. As missionaries started contacting us with a list of desperately needed supplies Directline Ministry soon became a World Wide ministry. Today Directline Ministry is a supply line for missionaries, pastors, orphanages, and Christian schools by shipping donated supplies to over 30 countries around the world. The supplies we provide are Bibles, Scripture booklets, tracts, church furniture, medical equipment, folding chairs, folding tables, musical instruments, building supplies and Christmas Joy Gift Bags. After hurricane Katrina hit New Orleans and the Gulf coast area several years ago we started helping the churches with donated Disaster Relief supplies. Since then we have collected and distributed to disaster hit areas both in the US and abroad. We have distributed supplies to NC, FL, LA, TN, WV, Philippines, Honduras, Haiti and Puerto Rico. As the ministry grew and the in land shipping cost increased it became evident the need to be closer to a seaport. After my wife and I prayed for a year about relocating Directline Ministry we put our house up for sale in Coolville, OH. In less then10 days we had 3 offers on our house. After our house sold we started preparing the ministry’s 40x80ft warehouse and office to put on the market. The Lord sent a man to purchase the warehouse and office before it was even advertised. My wife and I was praying where the Lord would have us to relocate Directline Ministry. We have 4 children and 14 grandchildren living in GA and Savannah being one of the largest container ports in the US was a big pull. After looking at several warehouses in Savannah and surrounding areas my wife found a 38,000 sq, ft. warehouse for sale on Stockyard Road in Statesboro on the internet. The Lord made it possible for us to purchase the warehouse in March 2018. We also found a house only a mile from the warehouse. Directline Ministry has several hands on projects throughout the year. It’s a way that churches can be involved in missions around the world. In November we start collecting Christmas Joy Gift Bags from churches across the country. The bags are supplied by the ministry with instructions on how to fill the bags. The churches fill the Christmas Joy Gift Bags with an itemized list provided such as school supplies, hygiene items, toys and candy. A Scripture booklet is added to each bag. We collect and ship to children in poverty areas around the world. Volunteers throughout the year are always needed to help pack boxes and to prepare 40ft containers for shipping. If you would like to know more about Directline Ministry please call the office at 912-243-9999. The ministry is registered with the IRS as a 501 (c) (3) tax exempt status. Directline Ministry is funded by churches and individuals of like faith with a heart to reach the world with the gospel and provide humanitarian aid to those in need.